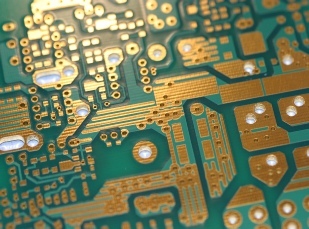 offers a variety of circuit board fabrication to its capabilities. Starting from single to dual sided flex circuits, to Rigid board and Rigid flex Circuits. We have built a good reputation for providing Quik-Turn™ assembly and now we are taking it another step farther to provide the same Quik-Turn™ delivery for PCB’s and Flex circuits. Our Mission is taken very seriously and when it comes to delivery, we strive for perfection and that is why our customers are coming to us for even bare board fabrication. Because understanding boards really well is part of our life line, we can assist you in all areas of your design. From a Design on a napkin, to Schematic Capture and then to Board Layout, we can provide assistance to your design team in all levels of service. Think of us as being an extension to your internal services by providing Design and full layout services prior to ordering your boards. By offering nights and weekend services we get the job done quicker than you can do it internally. That's our pledge to you. All you need to do is ask about how we can serve you. 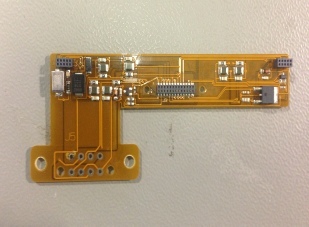 Let us take your multilayer PCB from design to reality. With a proven commitment to customer service, Dimation sets the standard for PCB fabrication for any company located in the midwest and beyond--and when businesses need total turn-key services, Dimation also offers printed circuit board design and assembly services. 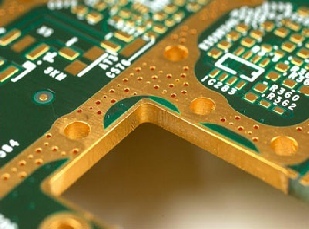 Dimation now offers a variety of circuit board fabrication to its capabilities. Starting from single to dual sided flex circuits, to Rigid board and Rigid flex Circuits. We take our Mission very seriously and when it comes to delivery, we strive for perfection and that is why our customers are coming to us for even bare board fabrication. At Dimation, we understand boards really well and can assist you in all areas of your design. From a Design on a napkin, to Schematic Capture and then to Board Layout, we can provide assistance to your design team in all levels of service. Think of us as being an extension to your internal services by providing Design and full layout services prior to ordering your boards. By offering nights and weekend services we get the job done quicker than you can do it internally. That's our pledge to you. All you need to do is ask about how we can serve you. UL approved unpierced area: 4"
Dimation offers Rigid flex printed circuit boards using a combination of flexible and rigid board technologies in an application. 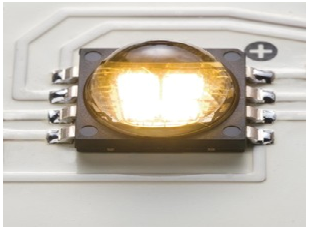 Most rigid flex boards consist of multiple layers of flexible circuit substrates attached to one or more rigid boards externally and/or internally, depending upon the design of the application. The flexible substrates are designed to be in a constant state of flex and are usually formed into the flexed curve during manufacturing or installation. Dimation offers a variety of flex circuit capabilities, including single or double sided circuitry to multilayer technology up to 6 layers. We also have multiple material substrates and adhesives to choose from, along with surface finishes and treatments. Stiffeners can also be added to reinforce selective areas of the flexible circuitry for component support durability and mounting. Lines and Spaces: down to 0.003"
Installation of Connectors, Pins, Contacts, etc. 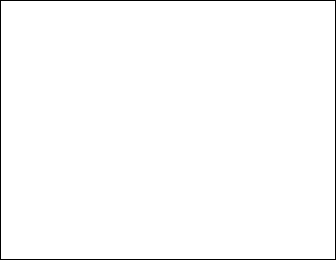 One conductive layer, either bonded between two insulating layers or uncovered on one side. Stiffeners, pins, connectors, components, are optional. 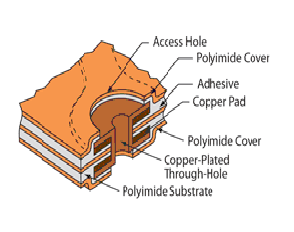 Three or more flexible conductive layers with flexible insulating layers between each one; outer layers may have covers or exposed pads. 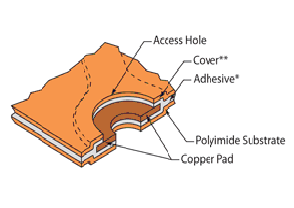 Two conductive layers with an insulating layer between; outer layers may have covers or exposed pads. 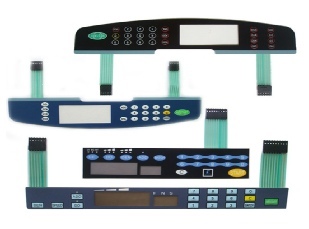 Stiffeners, pins, connectors, components are optional. 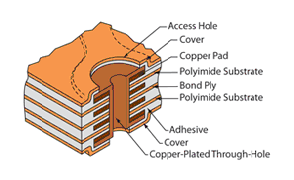 Two or more conductive layers with either flexible or rigid insulation material as insulators between each one; outer layers may have covers or exposed pads. 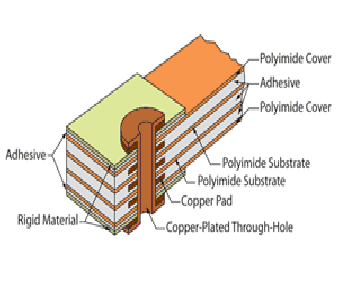 Rigid-flex has conductors on the rigid layers, which differentiates it from multi-layer circuits with stiffeners. 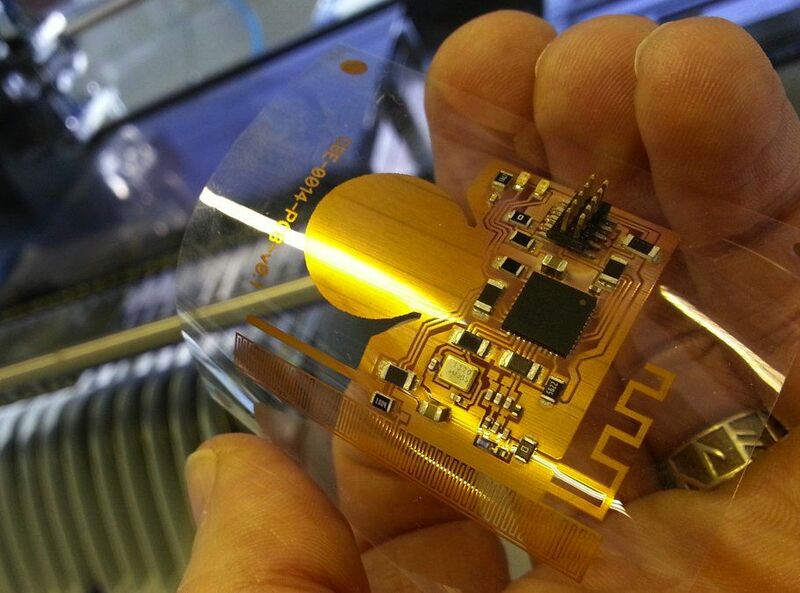 Plated through-holes extend through both rigid and flexible layers (with the exception of blind and buried vias). Rigid-flex costs more than a standard circuit with stiffeners.